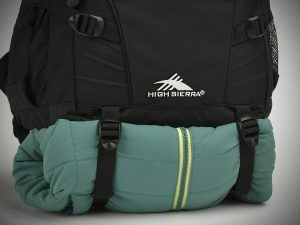 There is a lot of hype around the High Sierra Backpacks particularly this High Sierra Loop Backpack. So, I have decided that I should give it a shot and see if it lives up to the reputation that it has developed of being a great backpack. 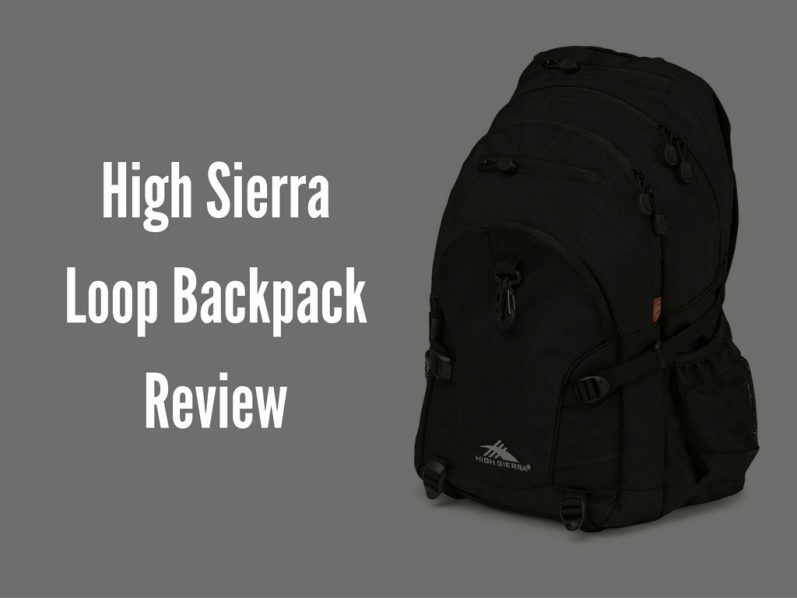 This is my High Sierra Loop Backpack Review. 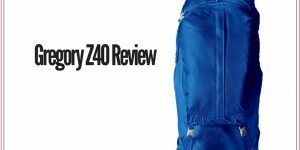 So first let me start of by saying that this backpack is available in a massive variety of styles and colors which you can see a few pictures of the different ones throughout this article. There is your standard black all over option or what they call an Electric Leopard print variant and everything else in-between. I mean to some people this may not seem like a massive importance but to me its important as I like to have something that has a unique style and color, so these have a great selection for that with about 30 variations available on Amazon alone. 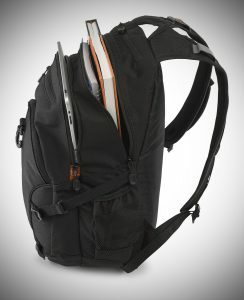 High Sierra has a number of backpacks mainly varying in size and capacity. The High Sierra Loop is the middle of the pack when it comes to available storage in their line-up. It has 2015 cubic inches of space. To give you an idea of the size of this backpack, the dimensions are 12.5 x 11 x 0.75 inches. This will offer plenty of space to store anything that will need to be stored inside, though I would not recommend it if you are planning on storing a laptop inside as it will most likely not fit inside, if you looking a backpack that you will need to store a laptop I would recommend you check out my High Sierra Swerve Backpack Review. Though baring a laptop, you will not have any issues fitting anything inside whether that is anything from your gym shoes to your tablet you should be covered. Some of the things I personally enjoy about this backpack is the number of compartments available. There are a lot of compartments, there are 2 main areas to store your stuff, one of which is ideal for all your more bulky gear and another which is an ideal size for a tablet or some books. High Sierra have deemed it an ideal place to store a tablet. There is a smaller inside pocket with can be used to store smaller things like keys or wallet. I know I really value this place to store smaller things. It allows me to know exactly where I have put them and it lowers the chance of me misplacing my smaller bits and pieces or having to dig to the bottom of my pack to actually find what I need. There is also straps at the bottom of the backpack. I personally used it to attach a sleeping bag to the bottom, but this could be used for a variety of things such a keeping a piece of clothing which gives you more carrying options which I like. One of the other things that I really like about this High Sierra Loop is the comfort when carrying. I have personally used it when going for a long hike for 4-5 hours of non-stop carrying and I didn’t feel any strain on my shoulders or back. That is not common for me, as with the many other backpack I have tried they start to hurt and strain especially when carrying for a longer period. I didn’t have this problem at all with this this High Sierra Loop Backpack. This is mainly because of how excellent the pack is designed. 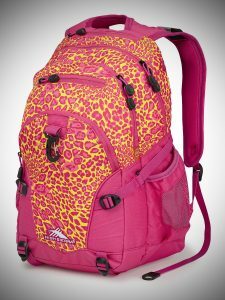 The backpack has brilliant padding both on the shoulder straps and back panel. But even with all this padding I was still curious as to why I didn’t experience any strain even when carrying for a long time. Because I have used backpacks before that are just as well padded as this one but they still started to hurt after longer carrying times but not with this one. So after looking into this backpack even more I found out that there is a system in place that High Sierra call a suspension system which is implemented into the shoulder straps. Basically, what it does is when you are carrying a heavier load it will dampen the shock of the weight when you are walking which means less pressure on your shoulders and back – a surprisingly good end result. The backpack offers a solid amount of space for most activities whether that is for a short camping trip, carrying your gear to the gym or carrying books to school this backpack will have you covered all while not being overly bulky or big. One final thing I would like to mention is this backpack does not have a rain cover so if you are planning on using it for a hiking trip where you know you are going to be hiking in rain for a longer time then this backpack is not the perfect choice for you. 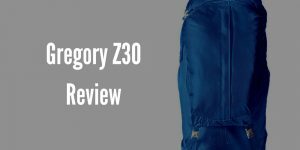 Instead I would recommend you check out the High Sierra Access Backpack which has a rain cover included and is ideal for sticking through extremely wet weather. 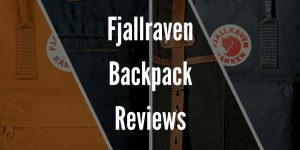 After using this backpack for over a month I can see why it has become so popular, it offers all of what most people need, carrying comfort, variety of styles and color options, ample storage space with compartments without feeling overly big or bulky and all of these great features at a very affordable price point. I highly recommend this backpack, its one of the best all round backpacks that I have ever used!